The Philippines has over 7,107 islands, so you will never run out of summer vacation ideas especially when there are still beaches in the country unspoiled by humans. Tourists from around the globe visit the country for its incredible and beautiful beaches, warm and hospitable people, good food, and affordable accommodations. Additionally, there are a lot of things to see and do in the Philippines aside from hitting the beach. The Philippines has a lot of beautiful beaches that tourists would love visiting, here are just some of the best beaches to check out this summer. 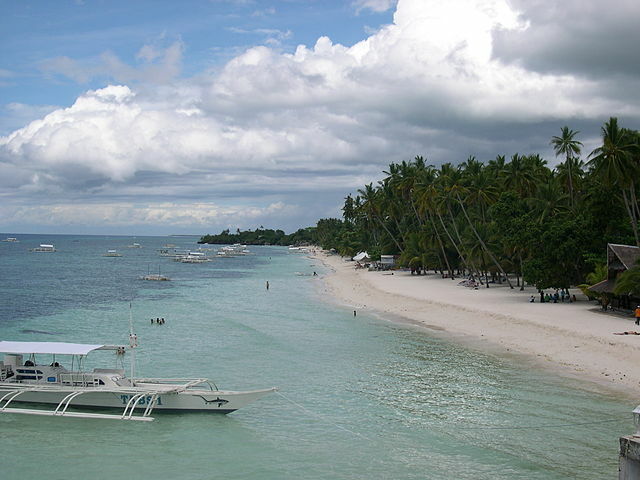 This is one of the beaches in the Philippines that that have everything to make anybody vacation worth remembering. The famous beach has cool water, white sands, lively bar, and cozy restaurants that are just stone throw away from the clear water. Boracay is located in the Visayas area, so you have to fly to Aklan to get to the small island that caught the attention of the world. 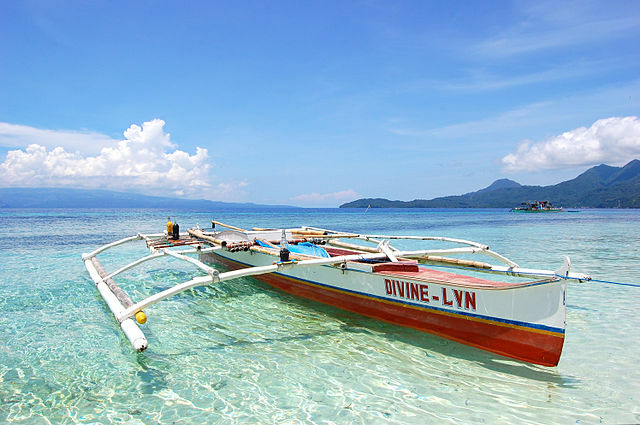 Located in Palawan, one of the cleanest and greenest provinces in the country. 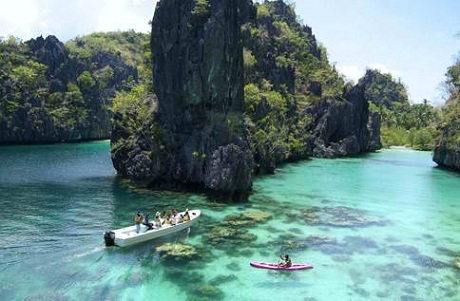 El Nido is one of the places in Palawan dubbed as the last frontier. 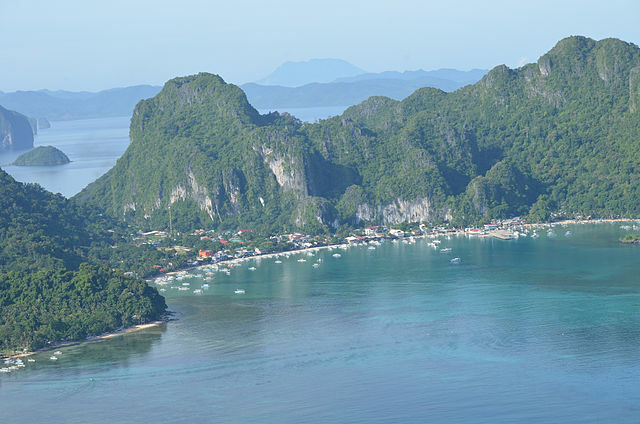 Many tourists visit the beach of El Nido because of the powder fine sands, clear waters and interesting, natural wonders. The place is not just great for swimming but also snorkeling and diving as the surrounding waters is home to over 50 species of coral, whale sharks, manta rays, dolphin’s sea cows and many more. If you love island hopping, visiting the island of Cudugnon Cave and Pinagbuyutan is a must when you are already in town, especially the latter as the long stretch of white sands is not just cool to the feet but also breathtaking, this is definitely a beach lovers paradise. The Queen city of the south is a favorite holiday destination of many Filipinos and foreign visitors as Cebu is home to not only the tastiest Lechon but also the most beautiful beaches in the world. 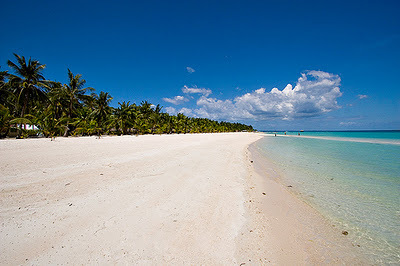 Bantayan Island is Cebu’s most popular beach despite the fact that there is no 5 star hotel in the area, cool bars and restaurants and shopping centers commonly seen in other beaches or tourist destinations. 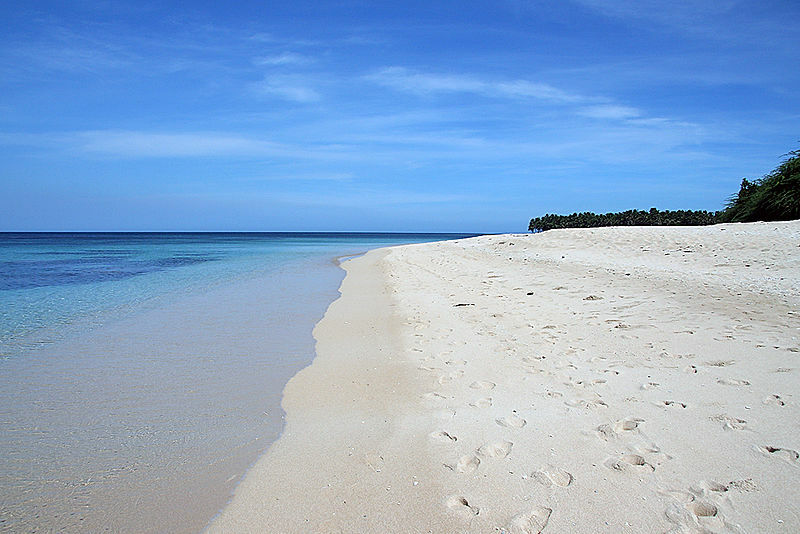 What Bantayan Island offer are peace and quiet, aqua colored waters, white sands, and incredible sunsets of red and gold. 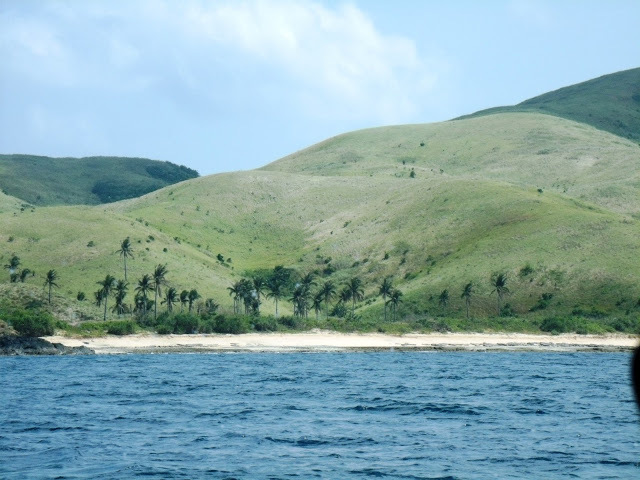 The isolated island is Cagayan Valley natural secret as only the brave and resolute bothers to trek and battle the mangrove forest, muddy ground, and thorny grass to reach the white sands beach. Believe me when I say, it will take a great deal of work to get to Palaui. Oh! Before I forgot, there are no hotels, so camping is your only options. 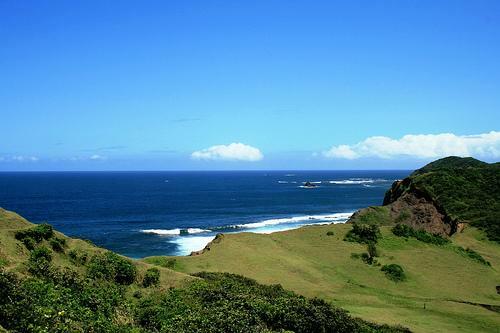 The island is yours to explore, so when visiting try to make the most out of it and enjoy the raw beauty of Palaui. This is the place to go when you love surfing as the wave can rise as high as 12 feet or more. People from different parts of the country and the world visit the surfing capital of the Philippines since aside from the glorious waves, the beaches remain to this day unspoiled by city life. This is the Hawaii of the Philippines as the waves and strong winds are similar to that US State. Pagudpud is absolutely one of the beautiful beaches in the country just like Boracay except for the fact that this place is a lot more secluded. The famous diving spot is located in Bohol, the province known for its chocolate hills and the smallest primate in the world the tarsier. The small island is very famous for its gorgeous beaches, diverse aquatic attractions such as whale spotting and dolphin watching. Camiguin is the country’s “Garden of Eden” is one of the most beautiful places in the Philippines. The place is worth visiting because of the great waterfalls, cold and hot springs, and topography. The Island is simply amazing as the water is so clear and you do not have to walk very far just to swim. 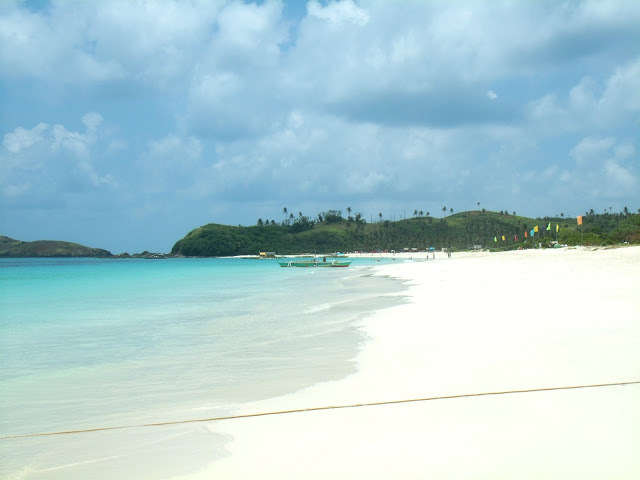 Calaguas is part of the group of island located in Camarines Norte. 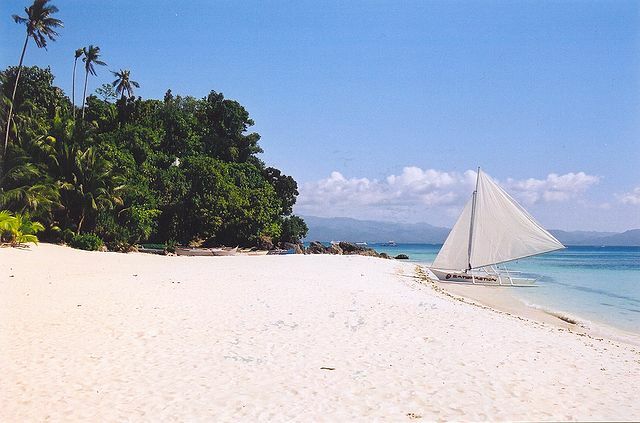 Many backpackers and campers visit the place to enjoy the clear powdery white sands of the famous beach. Thanks for dropping by, I hope my article helped you determine the best place to spend your next summer vacation.